It's the ultimate childhood memory - your very first bike. But as an adult, how do you know which one to buy? There are a number of factors to consider when buying a bicycle for your child. 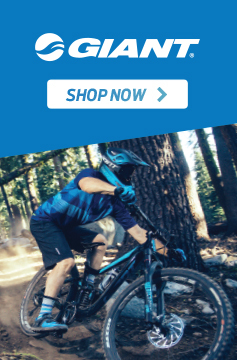 Evo Cycles stock a great range of affordable and safe kids bikes, including girls bikes and boys bikes. Below is a run down on the different styles of kids bikes available. 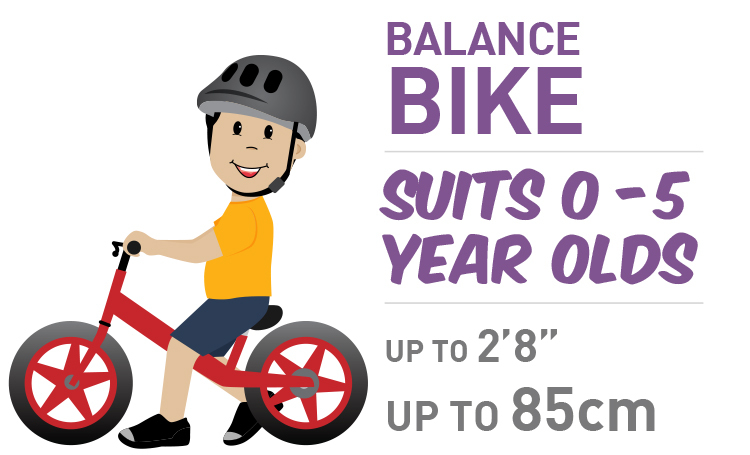 Balance bikes (also known as runner bikes) are a great way for your little one to learn to ride. 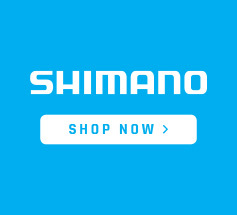 They're a great bike for toddlers up to the age of 5 years. They are simple and safe bikes with no pedals and are driven and stopped by your child's feet. Your child will quickly learn the core fundamentals of cycling - balance, co-ordination and steering. By learning these early on, they tend to skip the need for training wheels when they transition to a proper bike. Once your child has mastered the balance bike, it's time for a bike with pedals! Pedalled bikes for younger children (12-16in bikes) tend to come with removable training wheels and are simpler, usually with single speeds. As they grow older and gain confidence in their riding, it's time to transition them to a 20" or 24" geared children's bike. 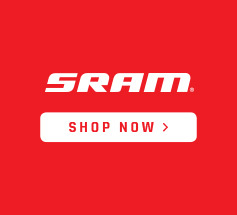 This will give them more freedom and the ability to tackle a wider variety of terrain and are generally available in anything from single speeds to seven gears. 20-24" bikes available in single speeds are more commonly referred to as BMX bikes and are available in both freestyle and race styles. Geared 20-24" bikes are often referred to as Kids Mountain Bikes and some are available with suspension for tackling tougher terrain. One of the most frustrating things when buying a bike is having your child grow out of it quickly! 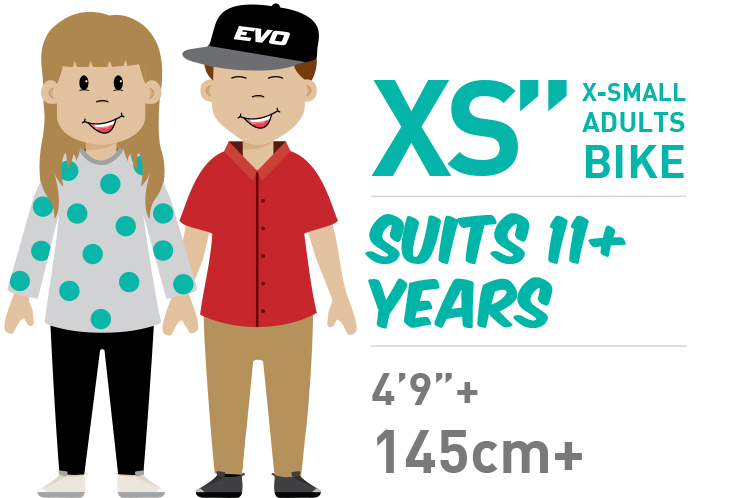 If your child is 140cm or taller in height, we recommend looking at our range of Extra-Small (13.5inch) adult bikes - they're a great bike for growing pre-teens and teenagers. They're bikes your child can grow into, not out of! 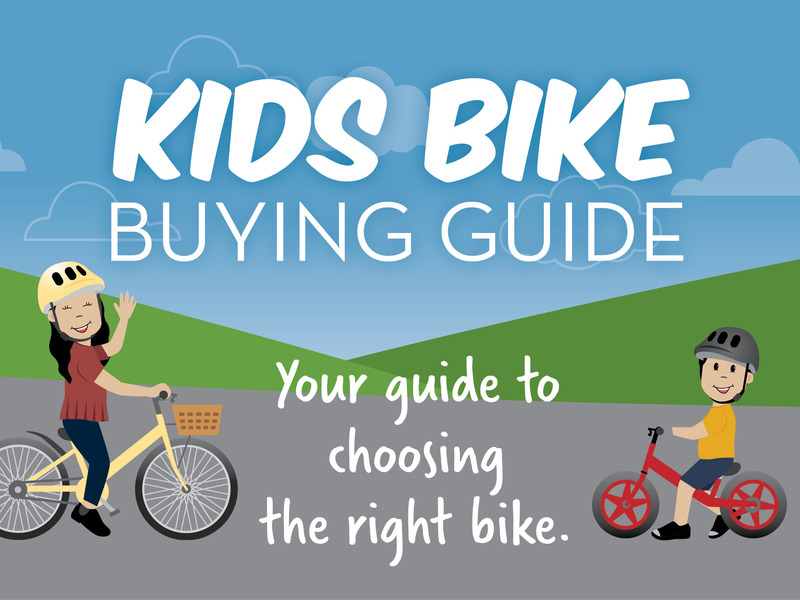 There are a few other things to consider when choosing the right bike for your child. Materials (alloy or steel) can make a significant difference to the weight of the bike. 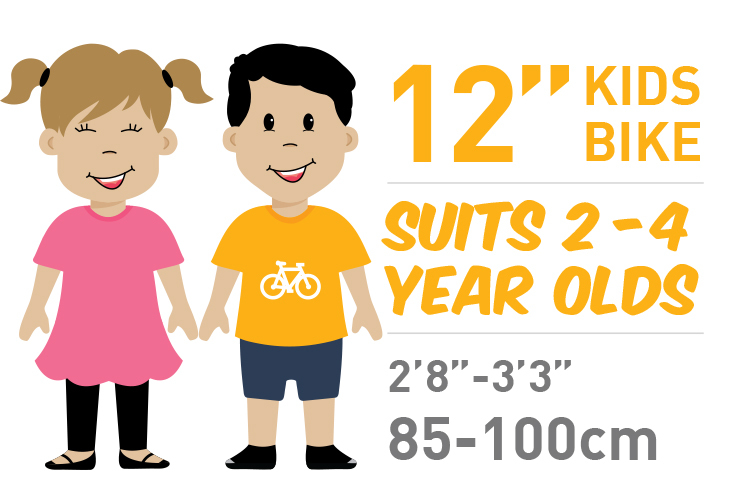 It's worth checking the weight of the bike is something you are confident your child will be able to handle. 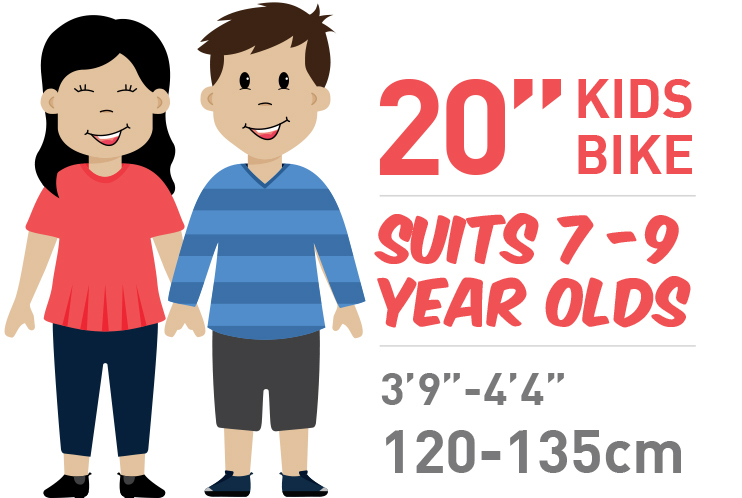 Our childrens bike size chart below is a guideline as to what size bike your child will need. 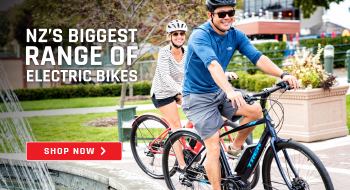 If they're in between sizes we recommend choosing the larger size to ensure they get the most use from their bike. Wheel sizes are you used to reference the size of kids bikes rather than frame sizes. If you're still not sure or would like some more advice, feel free to give us a call on 0800 424 537 or pop in to one of our stores. Safety first - make sure your most precious asset is protected with a safety helmet. 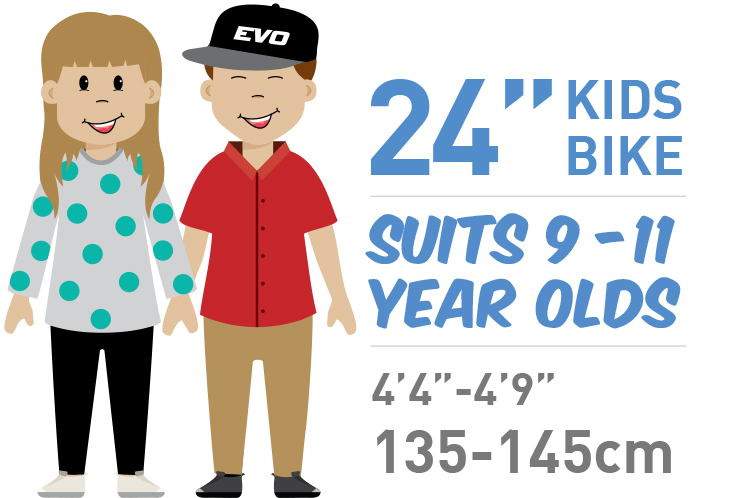 We stock a range of kids helmets - you can check our Kids Helmet size guide here if you're unsure which size to buy. 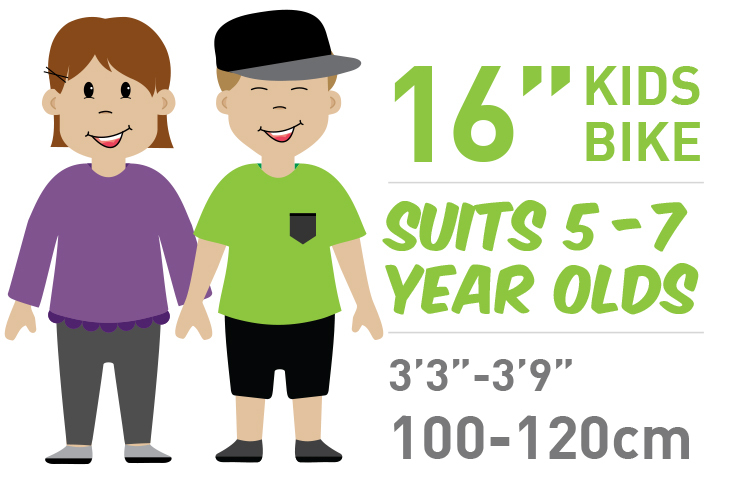 Accessories can enhance your child's cycling experience and make them safer riders. Don't forget to check out our range of flags, kids baskets, and locks.